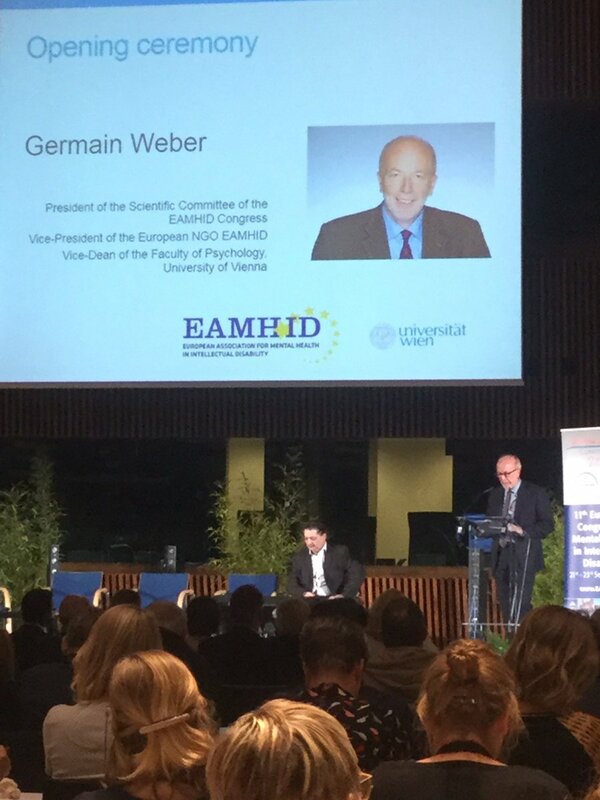 The European Association for Mental Health in Intellectual Disability (EAMHID) chooses Barcelona as host city for a Congress that will take place from the 23rd to the 25th of May in 2019. This congress deals with the fact that most people with intellectual disabilities often also have a conduct disorder, such as autism. Usually, conduct disorders among people with intellectual disability are diagnosed either too late or not diagnosed at all. The Congress is organized by EAMHID once every two years and it will take place from the 23rd to the 25th OF May 2019 in the Fira de Barcelona with the Catalan organizations Ampans and Althaia as co-organizers of the event. The decision to move the event to Barcelona was made during the last edition of the Congress, which took place in Luxembourg on 2017 and counted on two conferences held by Ampans and Althaia. 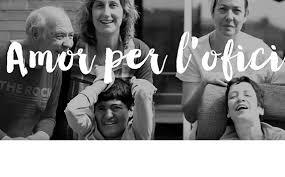 On 2017, one of the conferences focused on collaborative work to improve the life quality of disabled people with conduct disorders while the other focused on the prevalence of conduct disorders among children and teenagers. Ampans is a Catalan Foundation with more than 50 years of experience. Its activity is to offer services to people either with intel·lectual disabilities or in a vulnerable situation. On the other hand, Althaia is a private nonprofit foundation which gives people both medical and social help. During the 12th European Congress for Mental Health in Intellectual Disability, International speakers will present academic studies about the subject at stake, and there will be an open debate on how to face conduct disorders from the educative, sanitary and community services. During two days, speakers and assistants tot the Congress will also discuss how to improve the well-being of intellectually disabled people with conduct disorders. The main goal is to involve them and their family members into policy making.